Some thing that each and every health conscious person focuses on is getting a fit and toned body which has no fat in it and is completely in shape. Though we all wish to achieve it, very few of us actually now how to get it. 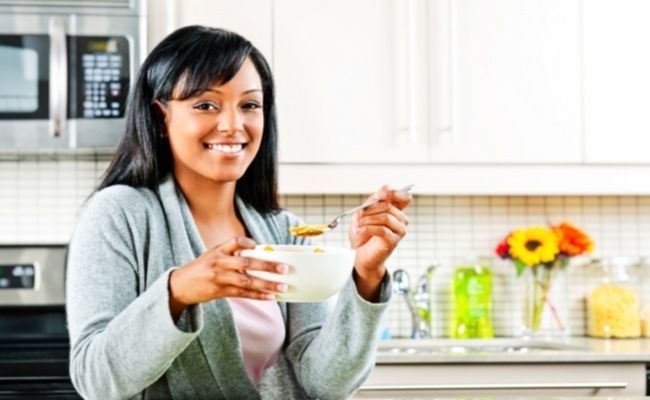 Along with the vigorous exercises and workouts it is also important to eat right as your body is what you eat. 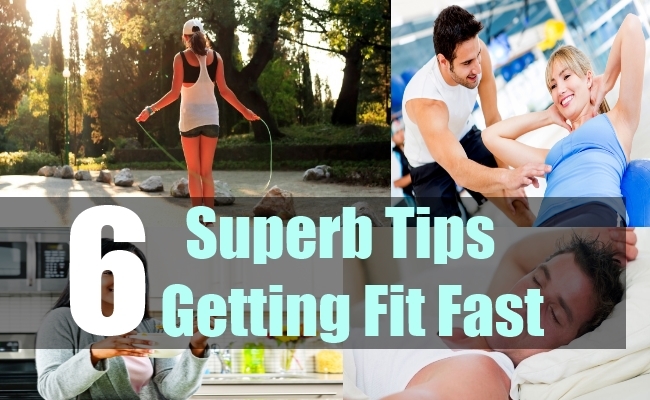 If you wish to get fit fast, then all you need to do is follow these 6 superb tips on getting fit fast and flaunt that great looking body you had always dream of. 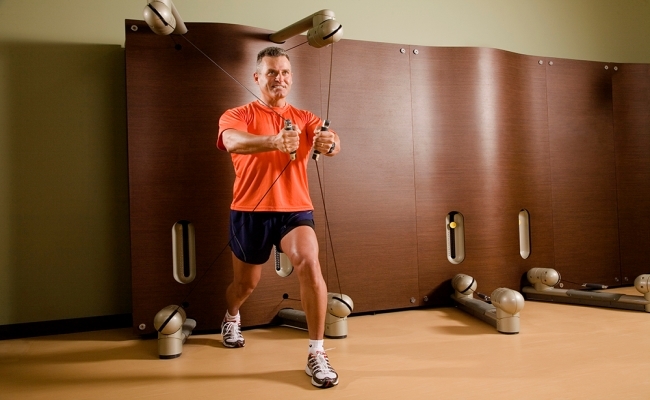 The best kept secret to burn a lot of calories and lose weight at a rapid speed is to do strength training. 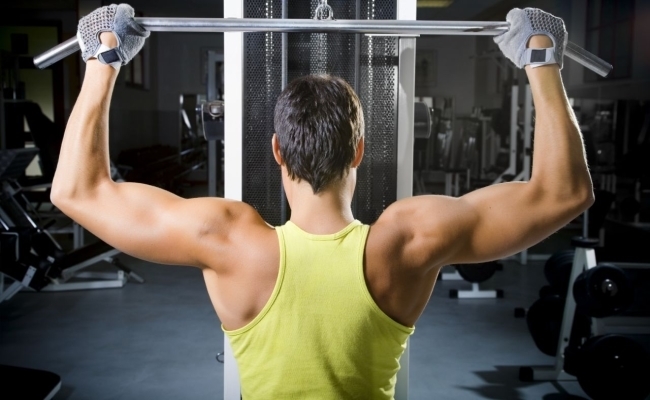 With strength training, your metabolism also speeds up and burns fat. By burning fat, you get a fit and toned body which has less fat and more muscles in it. It gives your body the perfect shape and makes it feel more firm than before. In order to get the best out of your entire workout, it is very important to know what you are doing is right and to have someone who can keep changing your exercise routine to ensure that your body gets fit in a fast manner. This can be best done by a personal trainer who will give you constant attention s you work out, motivate you to perform well and achieve your goal quickly. Without a proper and nutritious diet, you cannot expect to get fit fast by just exercising vigorously every day. As we all know that our body is what we eat and this is the reason why you should watch what you eat and consume the right things only. 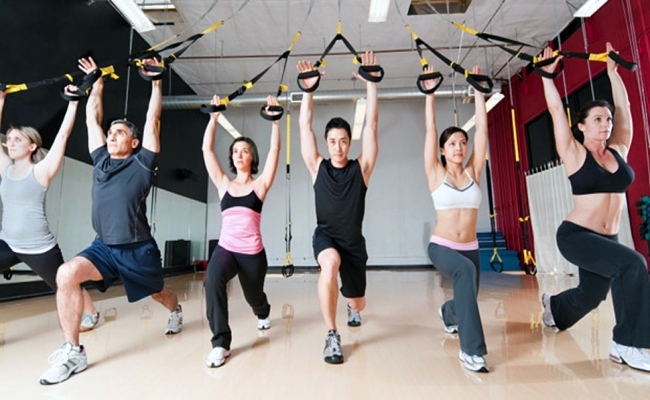 It will also help you to get more out of your workout regime and help you get fit fast. Eat a protein-rich diet along with green vegetables and fruits and also consume supplements of vitamins and minerals if necessary. Many people think that to get fit fast, all they need to do is work out each and every day without taking any rest. If you do not take rest once a week or allow your body to recover, your ability to train your body gets limited and is unable to rebuild muscle tissue which it actually should. An ideal workout regime would be one where you work out 6 days a week and give in your best at all that you do and keep one day for complete rest. Resistance training when combined with your normal cardio and strength training exercises, help an individual to get fit fast and own a great body which is perfectly in shape. It is great for reducing abdominal fat which is otherwise difficult to get rid of and can prove to be an obstacle between you and your goal. A very important tip to get fit fast is to practice cross or alternative training and include it in your workout regime. It helps a person to condition all the muscles in his body and gives them the much needed rest without making you lose on your fitness levels. An individual who performs alternative training also gets a mental boost and foes not have to do the same thing again and again.